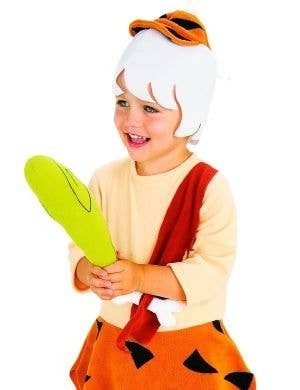 This kooky caveman is cool as a cucumber, and you can be too wearing fabulous Fred Flintstone character costumes available right here at Heaven Costumes. 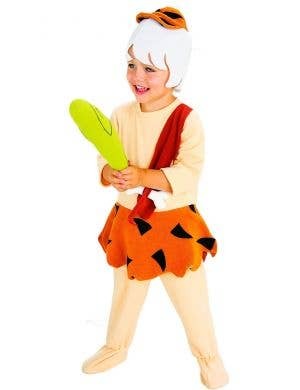 Grab your BFF Barney and scurry out of Bedrock along to your prehistoric fancy dress party in your very own Fred Flintstone costume. 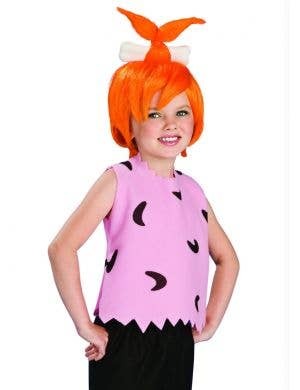 There's no mistaking the tell-tale orange and black tunic of this bowling-loving, yabba dabba doing cartoon character! 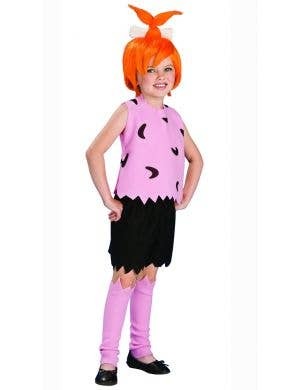 Why not dress your friends up as Wilma and Betty for a complete group costume idea! 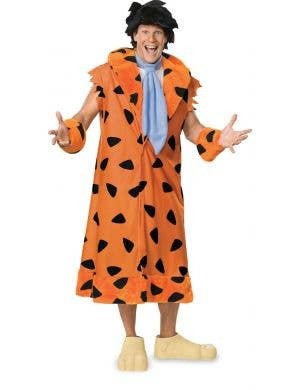 Fred Flintstone outfits are perfect to wear at your next animated or caveman themed event.